It is always great to read feedback from our supporters and very much appreciate it. 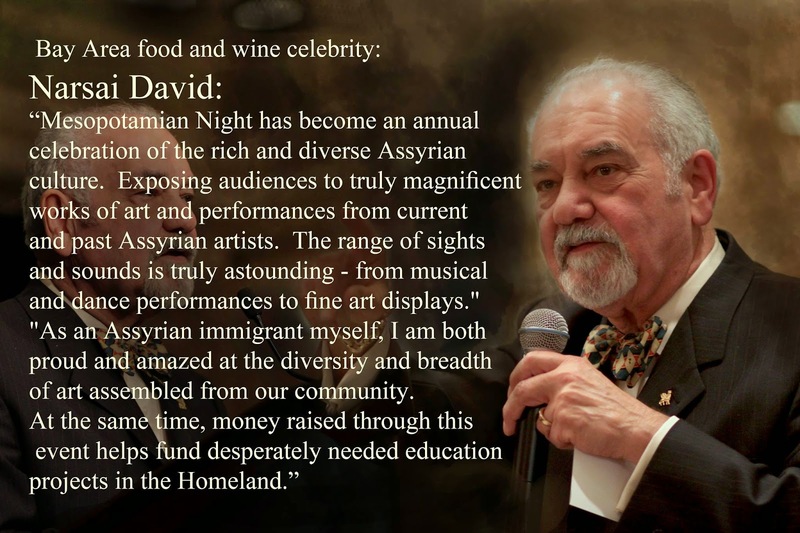 Recently, Mr. Robert Oshana founder of www.Learnassyrian.com and www.AssyrianLibrary.com website sent us these wonderful comments after he purchased and viewed the complete sets of the Mesopotamian Night DVD/CDs. I was in total awe and pride at the show in Chicago. Truly, your organization is a gift from God. You know, these DVDs are the pinnacle of our modern history and will be studied and enjoyed Decades from now. Which gets me to my point, Take a look at the videos section and watch a clip of your DVD I posted on my page (I hope you don’t mind). I use our music as a Learning tool with subtitles of transliterations and transliterations. It is the way I learned. 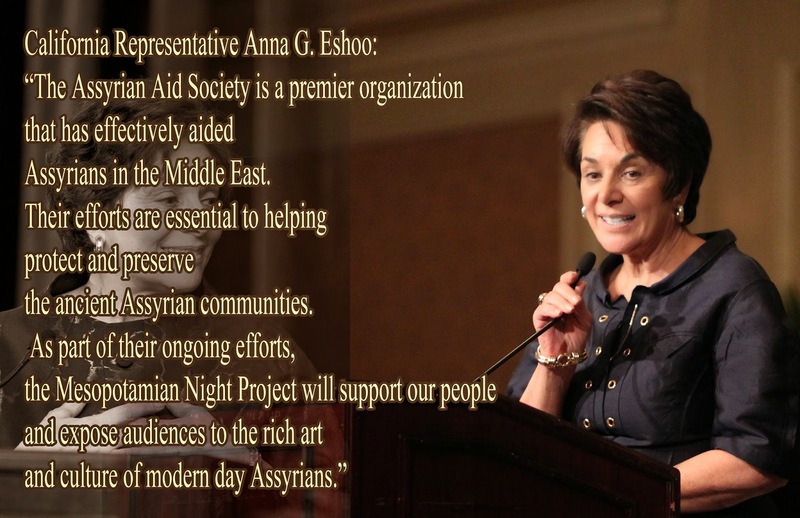 The music is so incredible and lyrics sophisticated, that it is a shame that only the adroit speaking Assyrians can enjoy and engage in the music. The opera parts are verrrrry difficult to distinguish all the words. It is a lot of work, I know, but easy for someone who knows all the words and definitions to just type it out. To get a SRT subtitle file will be easy to create after that. I would suggest subtitles in the future DVDs and when you run out of current DVDs, reissue them with subtitles. You will make everyone change from passive viewers to engaged participants and teach the language. And foreigners will also enjoy them more. Transliteration and transliteration is the key.